Times Internet’s restaurant and food guide portal TimesCity is a one-stop shop to locate, access information about restaurants and nightlife establishments in India’s metropolitans and other popular cities. The website has recently revamped its platform, and has got a new user interface, editorial features, prominent user profiles section and much more. It has also added a few new features including Book a table, Order online, Rate and Review. The platform, currently lists about 48500 restaurants across 11 cities in India, we caught up with Miten Sampat, Business Head, TimesCity. to know more about this new avatar of Timescity, his views on the Dineout acquisition and way forward of Timescity. Inc42: Walk us through the new version which has been released by Timescity. What can the users expect? Miten: We launched a revamped version of Timescity.com on May 15th to focus our product on core user needs to search and discover the best of what their city has to offer – Restaurants, Bars & Clubs, Movies and Events all from one quick glance on the homepage itself. The search experience has been revamped as well, and our focus on recommendations of the most happening stuff in the city is highlighted right upfront. With these changes, users will be able to get to what they are looking for much faster, and choose TimesCity more often. 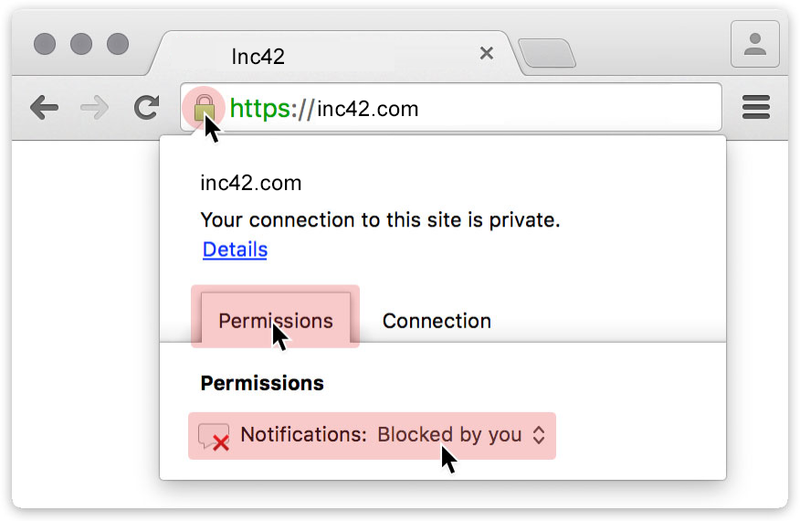 Inc42: Please highlight the key additions/features we can look forward to? Miten: Our obsession with the design has been enabling our users to make decisions faster – how can we present all the relevant information, hide complexity, and get the interface out of the way as much as possible. Suggested search makes it easier to get to listings right from the homepage. Our reviews section has been revamped with a lot more structured content to enable foodies to leave detailed feedback and make the community stronger for everyone. Booking a table & ordering for delivery are now super streamlined as well. Inc42: Timescity in past few weeks has added a number of new features like Book a table, Order online, Rate and Review. What’s next for Timescity? Miten: At TimesCity our objective is to enable our users to complete their search & discovery journey when it comes to Restaurants, Bars & Clubs, Events, and Movies. We have been listening to what users want, and keep adding several fulfillment options. The initial traction on these call to actions has been amazing, and we are going to continue to add more of what users want. Inc42: Timescity.com already has presence across iOS, Android, Windows, NokiaX, Blackberry platform and recently also released application for Windows platform. How is mobile picking up for Timescity? Miten: Mobile has been our mainstay in focus and continues to grow both in numbers and engagement. We are fairly confident of knocking off our targets this year on Mobile , while the category is witnessing growth. We’ve seen a tremendous growth on mobile-web, and our mobile apps have been featured by all the app stores. We are focusing on getting in front of more users, and are very bullish about mobile in the coming year. Inc42: What’s your view in regards to m-commerce and food industry in India? Miten: M-commerce and Food, both together are a very nascent area which has been now getting noticed. Earlier, you could only find information and that too not organized or credible. With great credible curated content as well as transaction/order based products this consolidation is proving beneficial for both business and users. Inc42: Share some key insights over Timescity users coming from mobile in terms of demographics, ratio between mobile and web users etc. Miten: We have a fairly universal age band. No age is young or old enough to explore your city. However, large portion of users come from the 25-40 age group. Inc42: How is Timescity doing? How many restaurants are listed and what is the number of unique visitors every month? Miten: Over 48500 restaurants across 11 cities in India. Our unique visitors are north of 2M on the web. Inc42: How do you think websites like Timescity, Bookurtable, Zomato etc are changing the landscape of food industry? Inc42: Recently, Timescity acquired Dineout, do you think it is a perfect buy for Timescity? Miten: Absolutely. Setting up the right search and discover experience was pivotal to get users to consume the product. But the option to go on and fulfill their search is a key differentiator in today’s age. Inc42: TimesCity has acquired number of startups spanning across mobile, web and targeting different sets of consumers. So what is the big plan, giving a 360 degree solution to consumers? Miten: Yes, our vision is to be the discovery destination. Startups are a great source for innovation, and we will continue to be opportunistic with acquisitions. Inc42: Indian startups are now seeking exits and fortunately Indian companies are buying them out. How do you see it form a global perspective and from startup ecosystem point of view? Miten: The trend has just started, and I anticipate it will only get better. Indian companies are doing good innovative work, and I continue to be amazed at the innovative new stuff that I come across every week. Inc42: As a person/company who is on a hunt for a suitable startup/product, what do you look for? Miten: There are always just two basic questions: is the team motivated and dedicated to the problem statement? And secondly, whether solving that problem will yield value for a large base of constituents (consumers or enterprises). Inc42: 3 key advices to startups/entrepreneurs that are looking for an acquisition/ exit. Miten: Great companies are bought, and not sold. Focus on building a good product and a great company, the exit will come at the right time.